Author | "NATO 2.0: Reboot or Delete?" 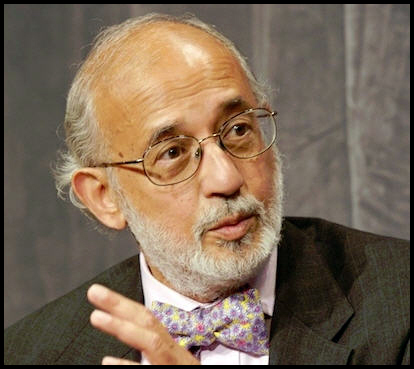 Sarwar A. Kashmeri is Adjunct Professor of International Relations at Norwich University and a fellow with the Foreign Policy Association. He is an author, current affairs commentator, and a strategic communications advisor to international companies, recognized on both sides of the Atlantic as a specialist and commentator on U.S.-European relations and NATO. 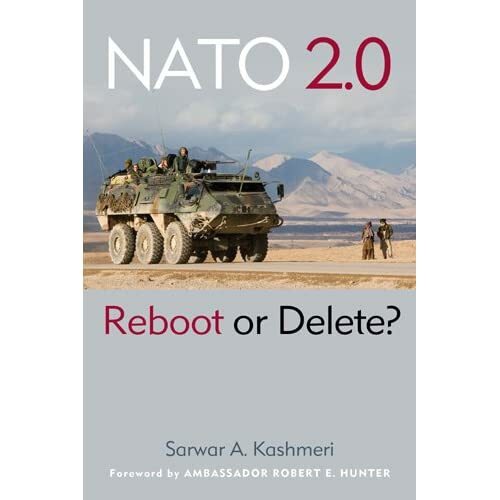 Kashmeri’s most recent book is NATO 2.0: Reboot or Delete? His previous one was America and Europe after 9/11 and Iraq: the Great Divide. both draw on his experience as a transatlantic businessman, original research, and on private conversations with American and European leaders. Palgrave Macmillan selected Kashmeri to write the chapter on the future of the United States-European relationship for The Impact of 9/11 on Politics and War: The Day That Changed Everything? Kashmeri speaks frequently before business, foreign policy, and military audiences and is a commentator on Vermont Public Radio. He has written for several well known publications including The New York Times/International Herald Tribune, The Guardian, The Hill, and The Huffington Post. He is the host of the popular Great Decisions Podcast Series of interviews for the Foreign Policy Association, conversations with global leaders to explore the intersection of globalization, international business, and foreign policy. He served a four year term as Senior Fellow at the Brent Scowcroft Center for International Security at the Atlantic Council. Kashmeri earned a BS in Aerospace Engineering, and a MS in Engineering, both from Saint Louis University where he taught on the faculty. He teaches an annual course on American foreign policy at Dartmouth College’s School of Continuing Education-ILEAD. He has written numerous opinion pieces on transatlantic issues and chaired business and public policy panels. He was an invited participant to the National Security Seminar at the United States Army War College and the Current Strategy Forum at the Naval War College. He is a Trustee of the Calvin Coolidge Memorial Foundation; A member of The Advisory Board of the American Precision Museum, American Advisory Board of the Ditchley (U.K.) Foundations, and a member of the Vermont Council on World Affairs.